Mission: We teach and research communication to connect people, create change, and work toward a just world. Join us as we explore the fascinating world of human communication! Together, as a Department, we seek to understand and practice communication in ways that will improve the world we inhabit. As you explore with us, you will surely discover that the study of communication has great practical value, in every avenue and aspect of life. Employers rank communication competencies as the most desirable qualifications of prospective employees. Deep understanding—and conscious practice—of high quality communication determines our ability to participate in civic, social, family, work, and personal relationships. We offer B.A. and M.A. 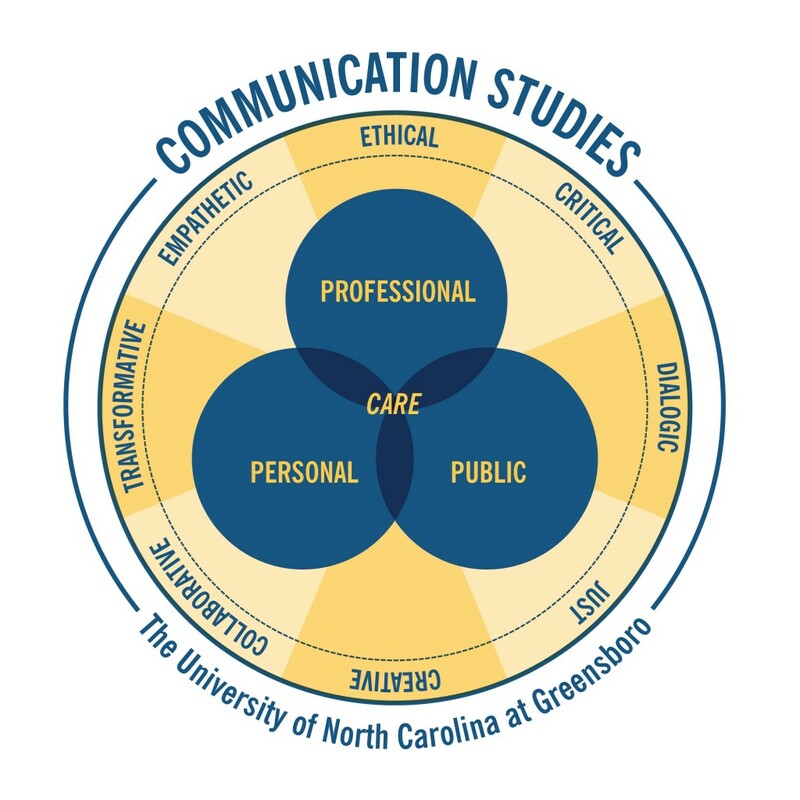 degrees in Communication Studies, so you have plenty of opportunity to become an expert in the field. Join us! UNC Greensboro senior Samaya Roary wants to spend her life advocating for causes. The long-term goal for the political science (pre-law) and communication studies double major is to work in Washington, D.C., as a lobbyist representing marginalized groups. 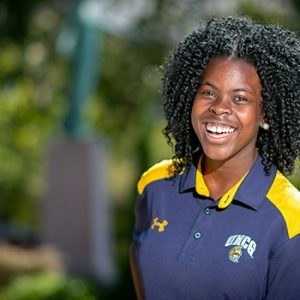 Until then, she’s cutting her teeth as Student Government Association (SGA) president, representing the UNCG student body and working to make a difference on campus. Join us March 19, 2019 for the Voice, Activism, & Democracy Symposium in Maple Room, EUC. Round table discussions are scheduled for 9:30am, 11:00am and 2:00pm. 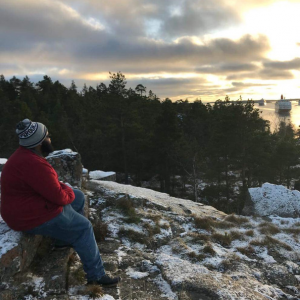 If you are wondering what our alumni do with their communication studies degree, here is a list of some of the job titles that our recent alumni have told us they hold.